We have a range of resources are available for use by Midlothian schools and community groups to support your outdoor learning experiences. 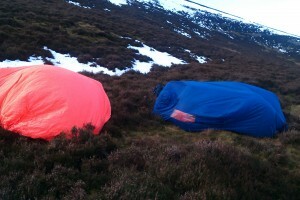 The service can support Duke of Edinburgh Award Groups within Midlothian Schools with equipment hire and advice. Get in touch with us if you have an equipment hire request. The charges for 2016/17 period for Midlothian Schools and educational groups can be viewed at the link below. Our equipment is developed to support educational excursions and outdoor learning groups operating within Midlothian Council only and includes technical and non-technical equipment to enhance your outdoor learning experience.